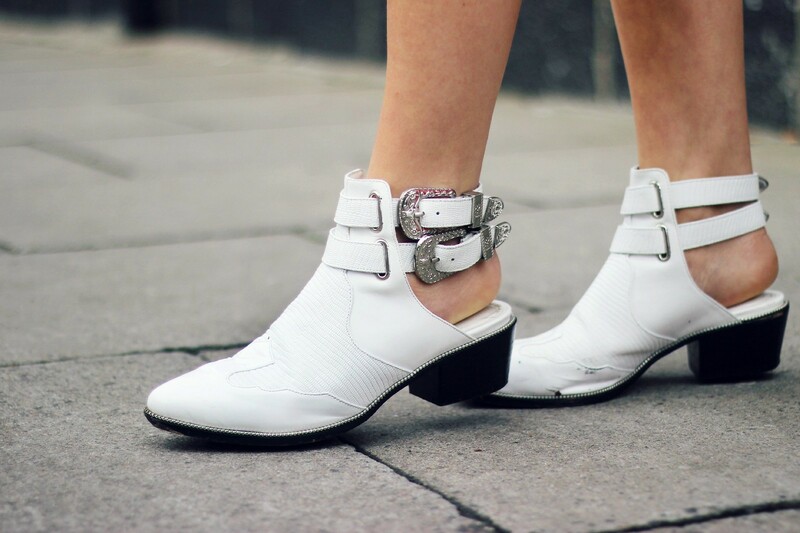 If some (cruel) person came up to me and told me I could only wear one brand of shoe for the rest of my life, it'd be Senso hands down. I've grown quite the little collection now, and I look on them all as fondly as I would my own children. I've had a lot of people ask me if they're comfy, so for anyone else who's wondering before they take the plunge, they're the comfiest shoes ever. I've got the black version of these which I wear almost every day, and I wore these white ones for almost twelve hours the first day I got them without a blister in sight. A record for my little hobbit feet, I think. Love this outfit!! The jumper is beautiful. I have never heard of this brand before, but I need to check it out now! Love your style. The boots are perfect! Looove them. 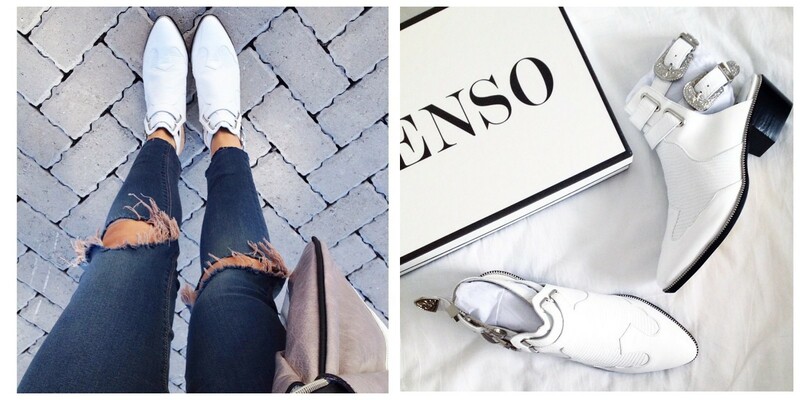 I hope I can find more Senso bargains before the year is over! Also adore the Mi Moneda - my fave! Love the necklace with this outfit, really stands out against the black! I'm loving this oversized jumper! Love the t-shirt dress with the leather jacket and the white boots! Easy and very chic! Love your cool, rocket chic style! The white boots are awesome! Really love this look! Love the boots. One of my favourite looks of yours! The leather jacket and boots are so cool! Your pictures are always so incredible. I love your style. Wow, you look so so damn cute!! Totally digging your style. Such an awesome jacket and I LOVE those shoes. You must hear it all the time, but you look very much like Kristen Stewart (offense, no, yes? Else...sorry! I really like her though :P). Definately following!